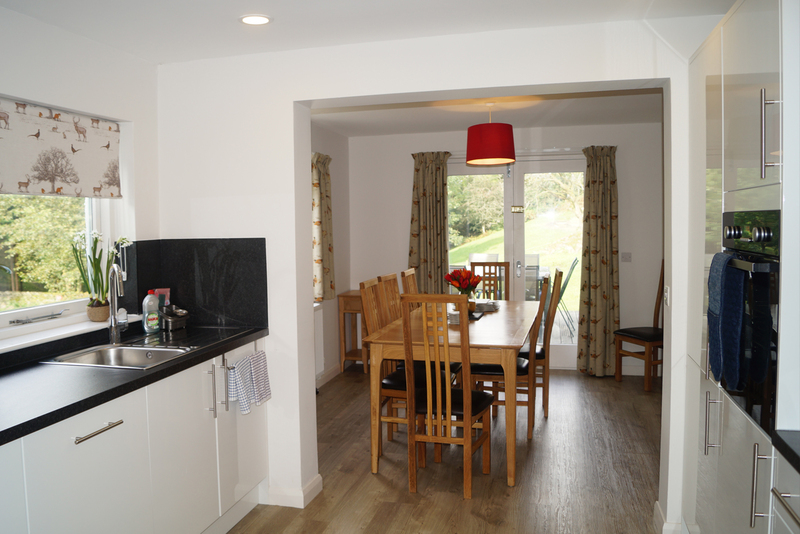 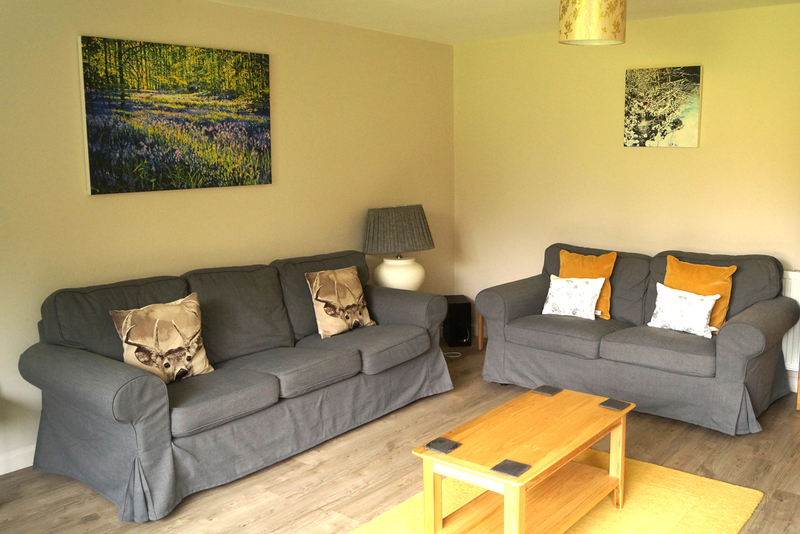 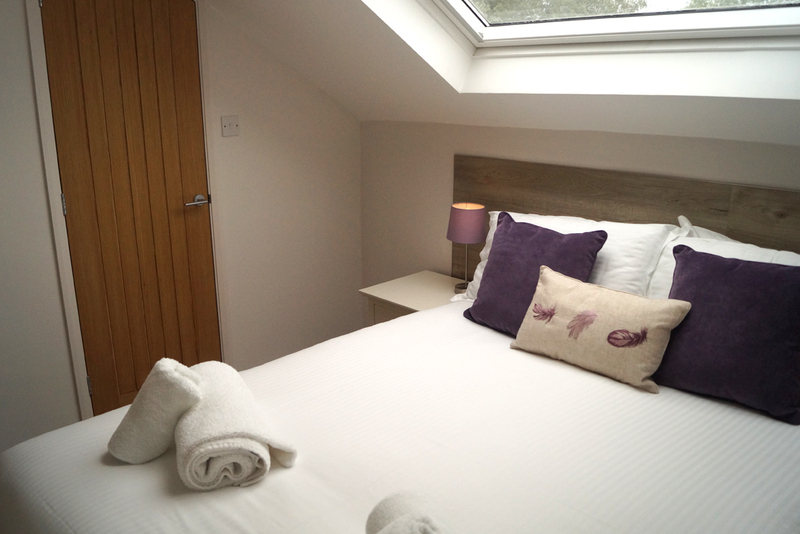 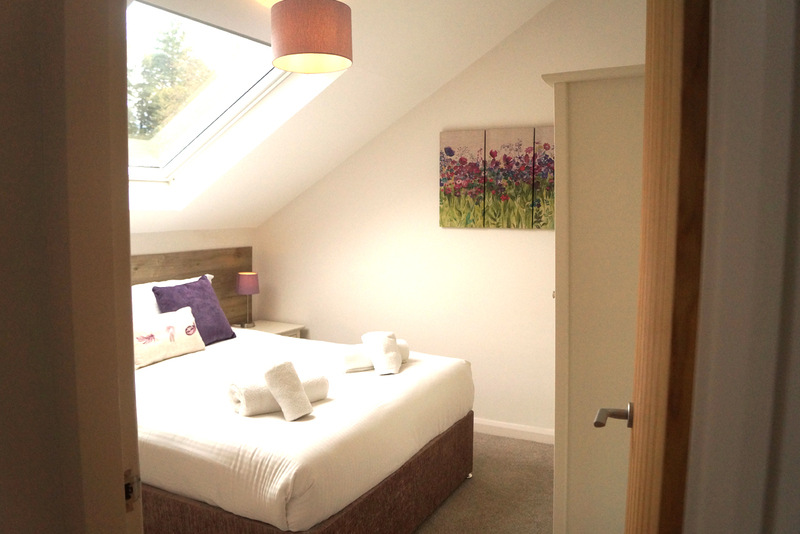 Rowan Cottage is our fully disabled-friendly Cottage, with ramped access, wider doors, downstairs bedroom and wet room. 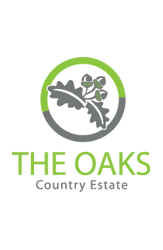 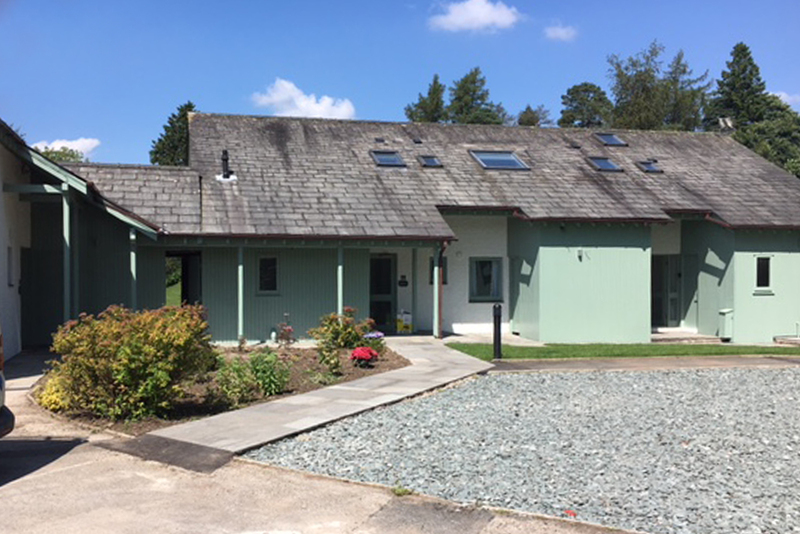 The cottage is accessed across a slate flagged path from the car parking area and has a beautiful communal garden with a grassed area and a flower bed with glimpses of Lakeland stone. 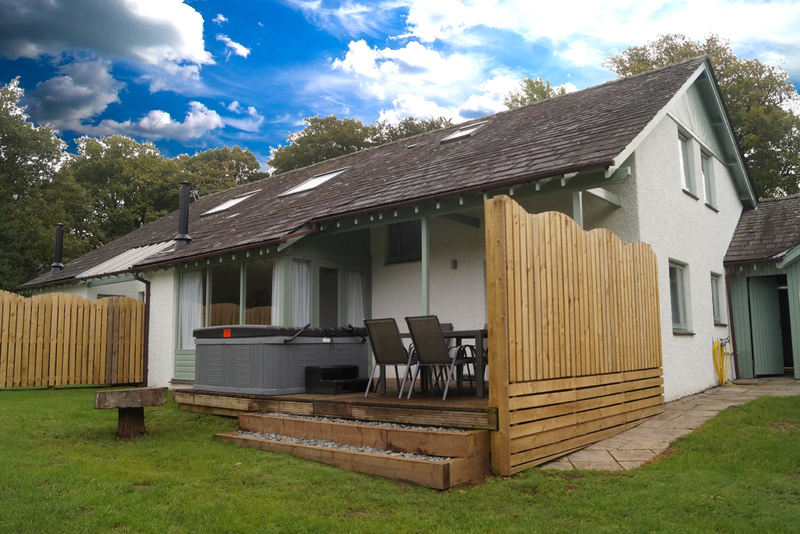 To the rear of the cottage there is a wooden decked area with a Hot Tub and steps down to the undulating gardens. 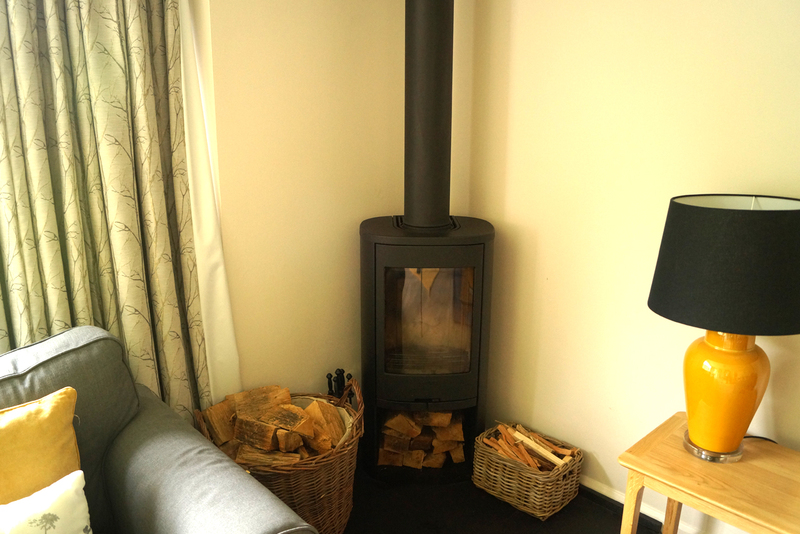 The modern and recently cottage has a fresh and homely feel, with plenty of space and the added luxury of a Hot Tub outside and a log burner for cosy nights in.